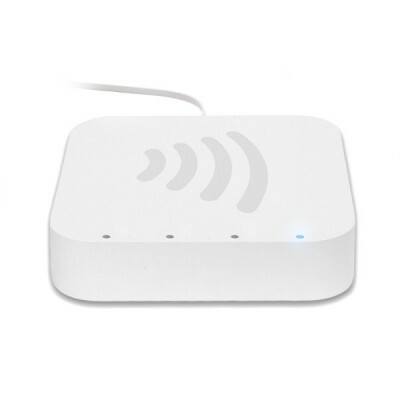 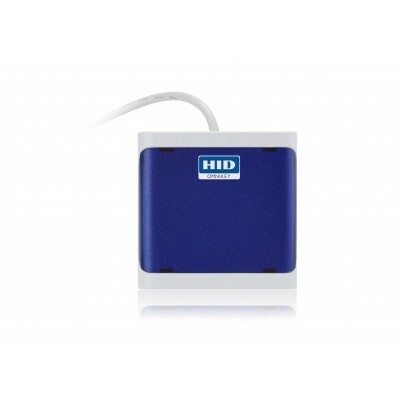 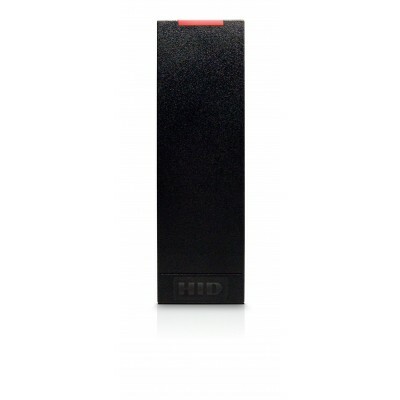 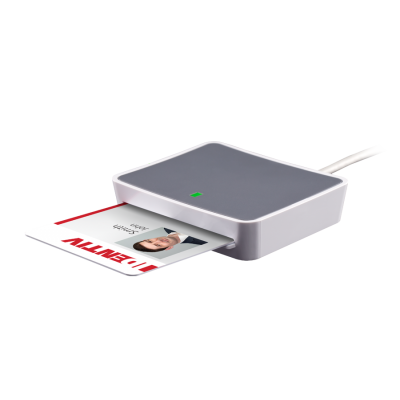 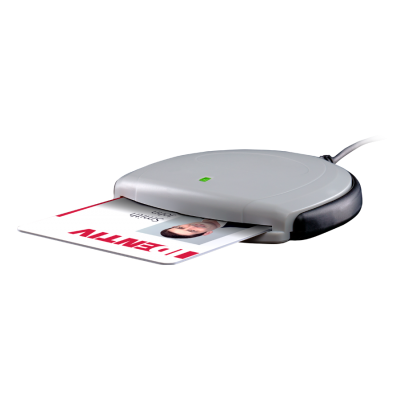 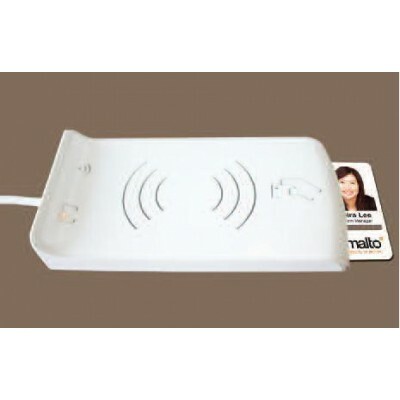 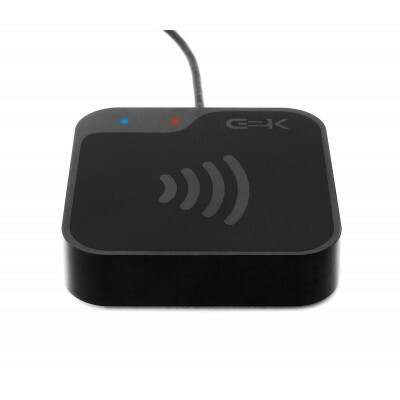 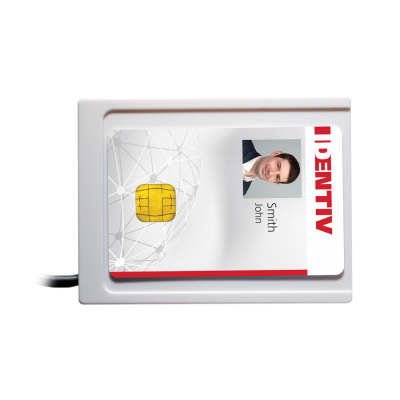 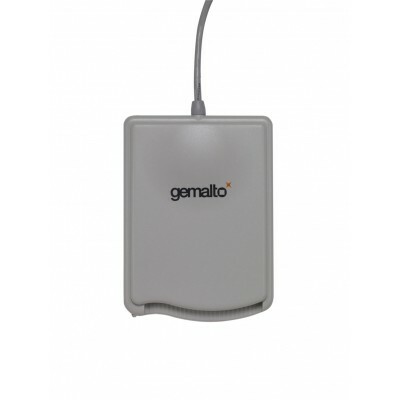 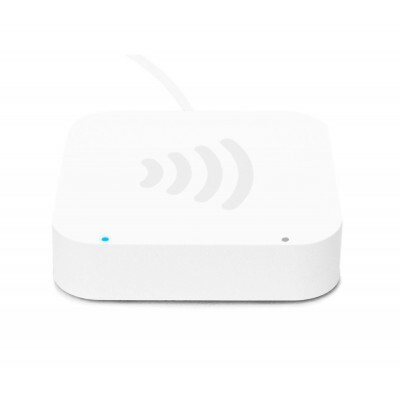 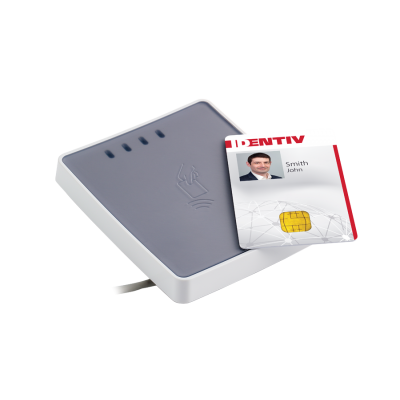 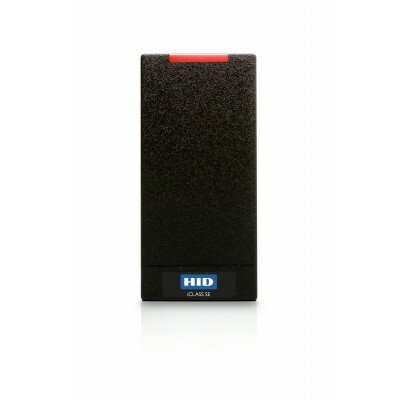 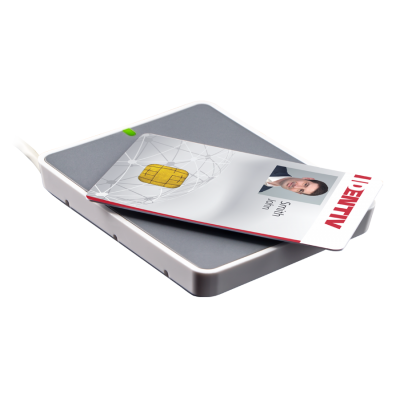 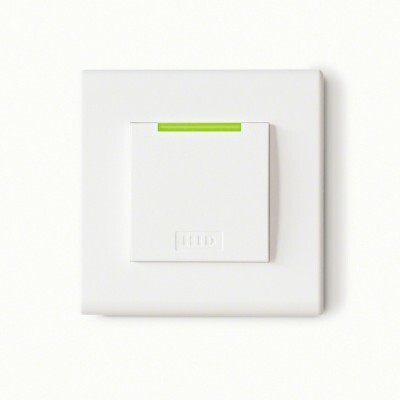 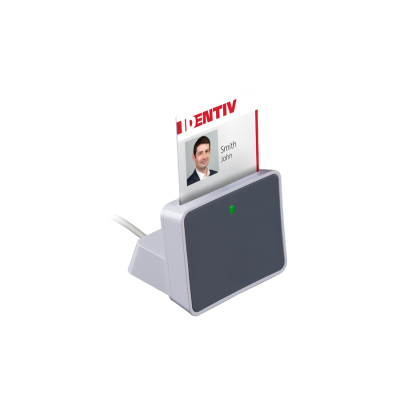 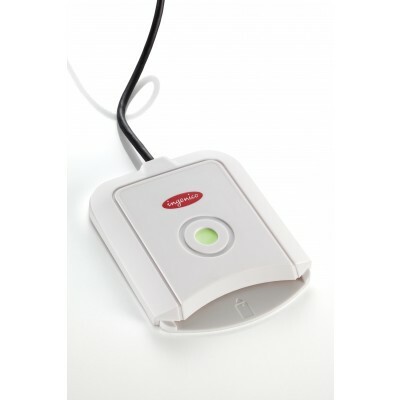 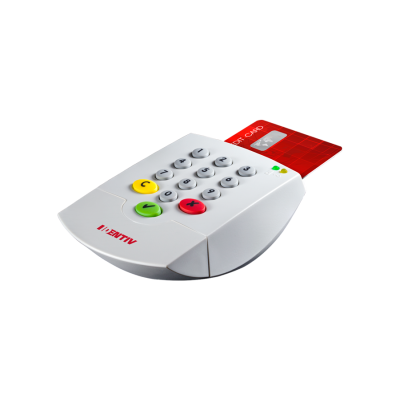 Below you will find our range of smart card readers including contact readers, contactless readers and dual interface readers. 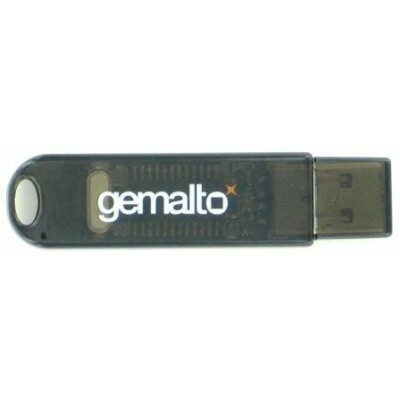 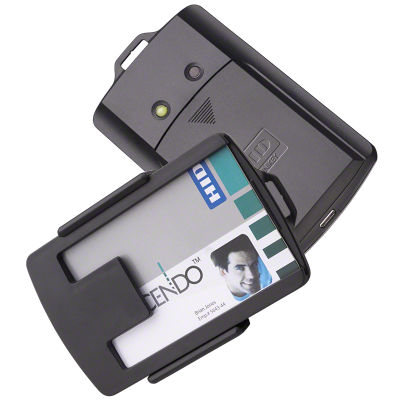 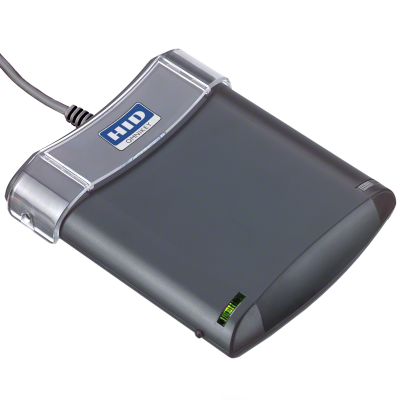 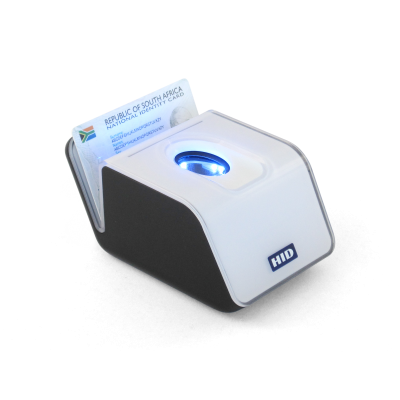 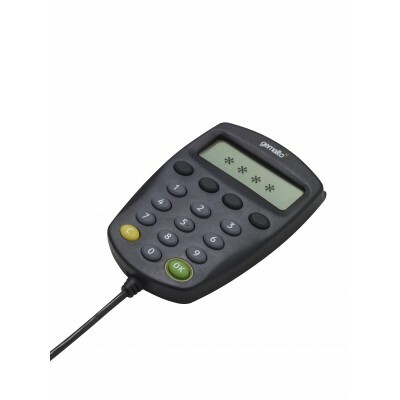 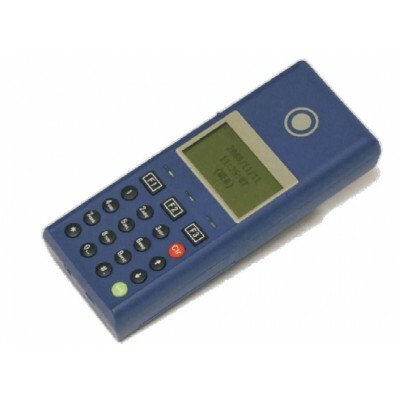 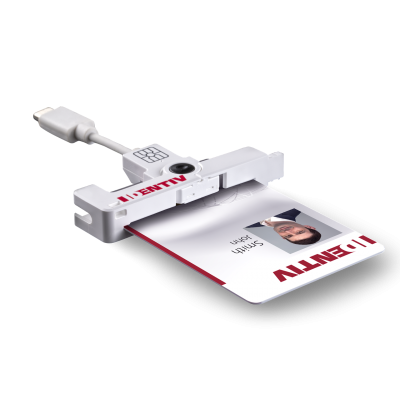 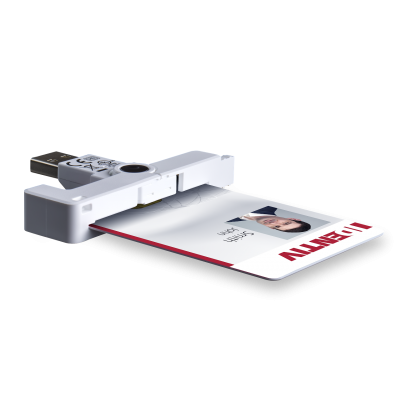 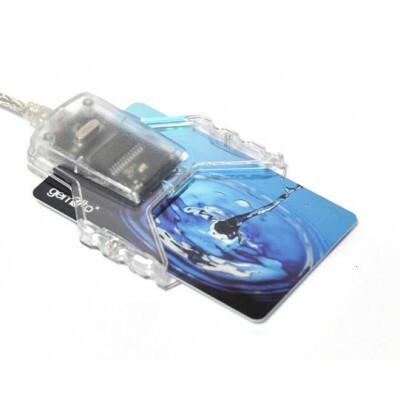 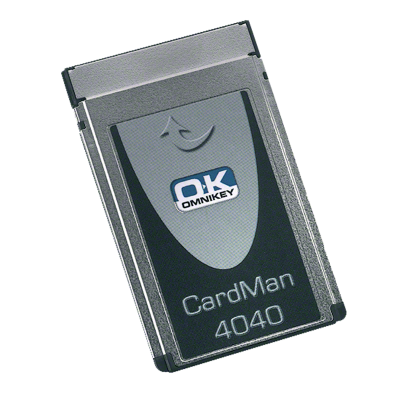 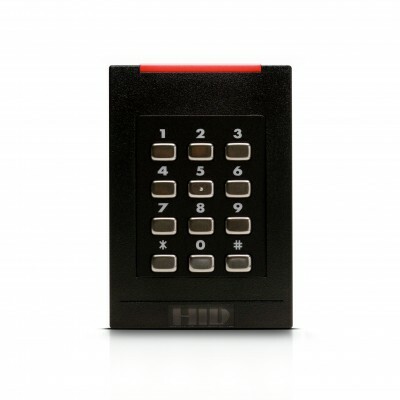 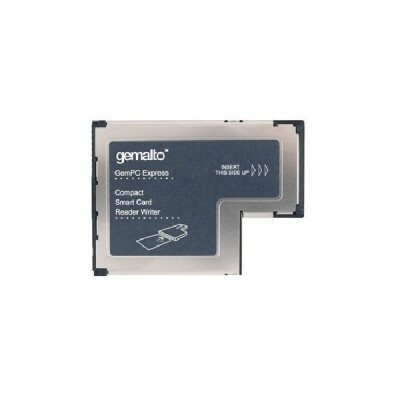 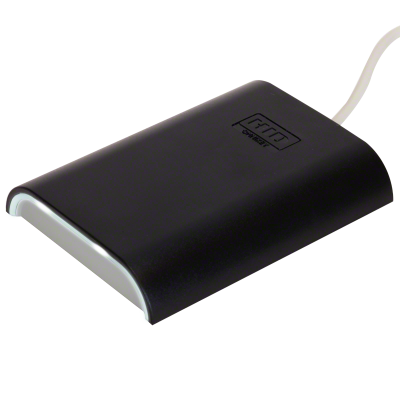 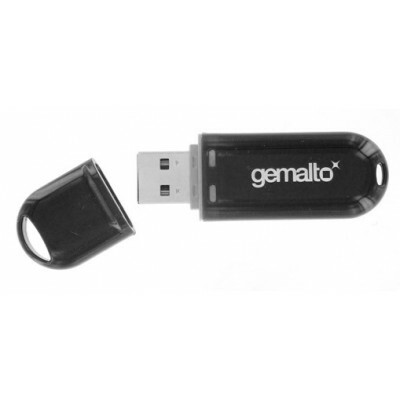 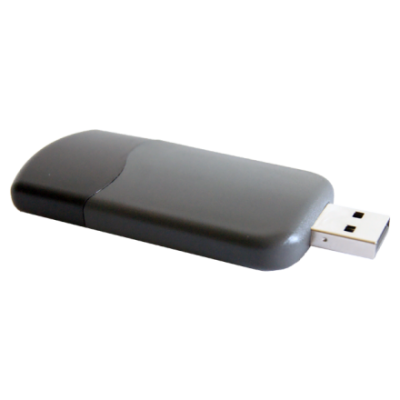 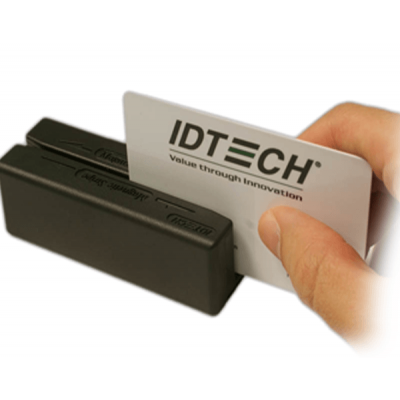 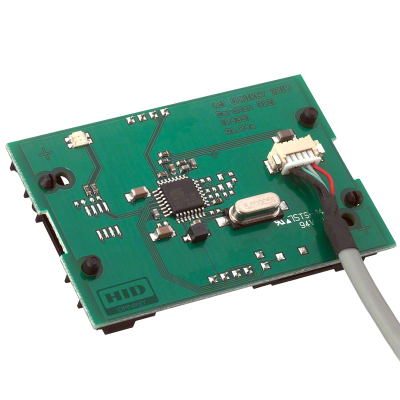 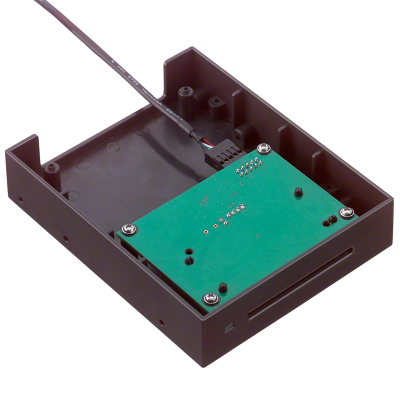 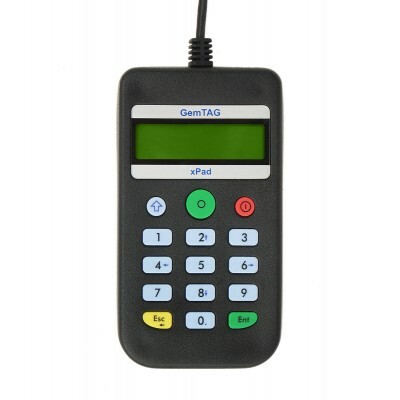 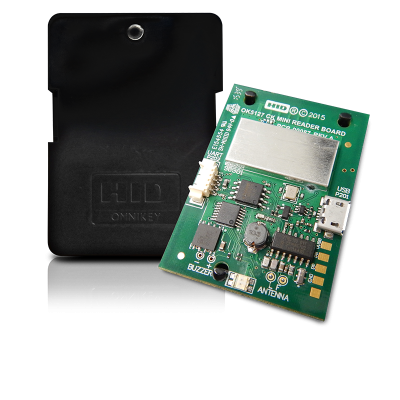 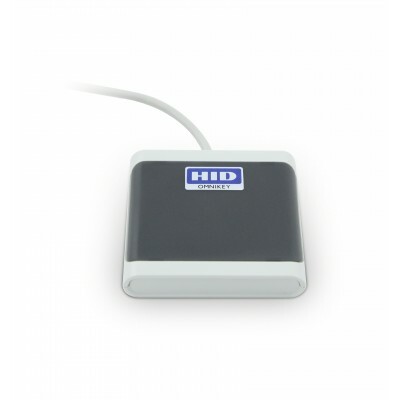 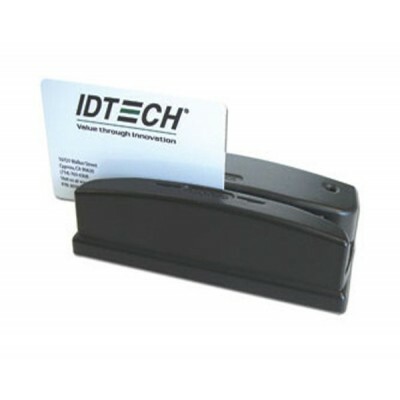 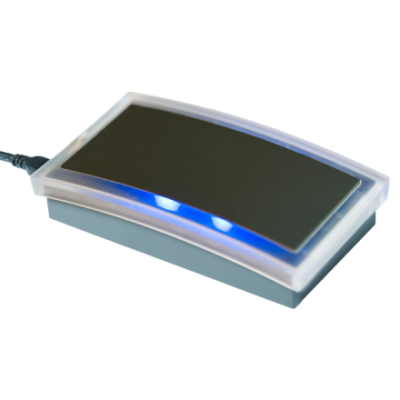 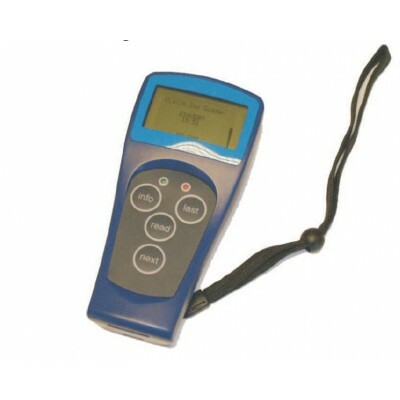 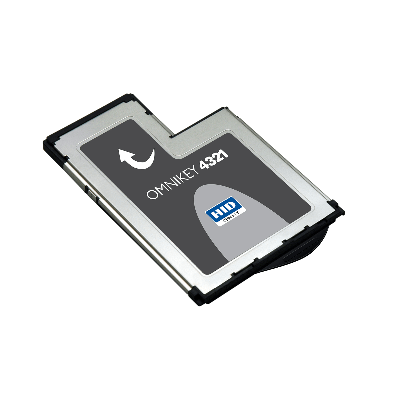 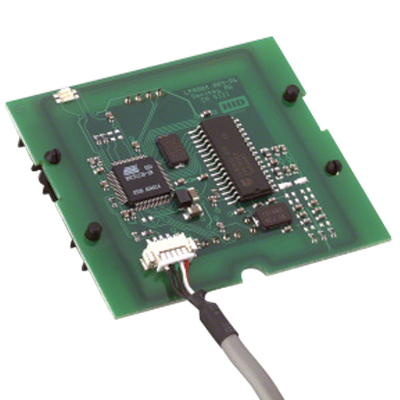 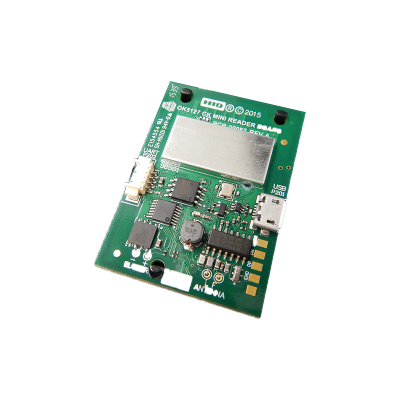 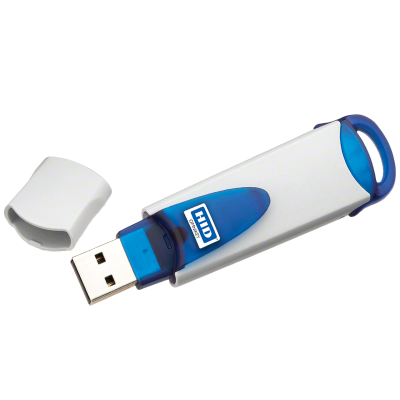 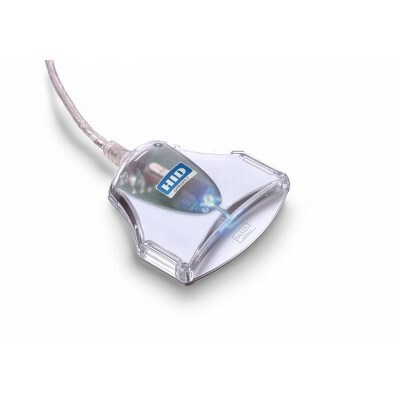 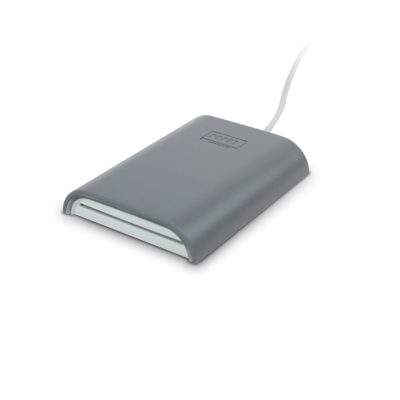 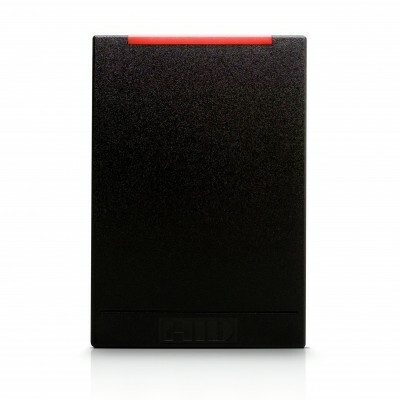 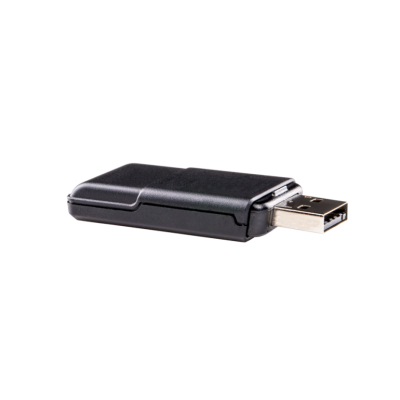 These are available in various formats such as desktop card readers, pin pad readers, and handheld readers as well as PCMCIA readers and reader boards. 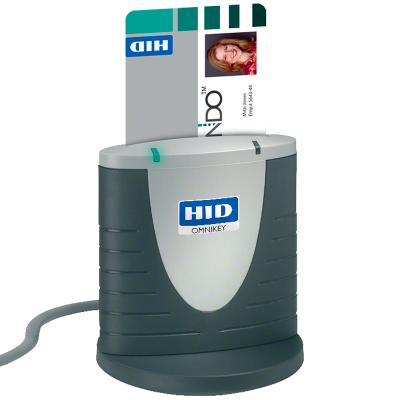 We can offer you the latest readers from top manufacturers including HID, Omnikey and Gemalto to name but a few. 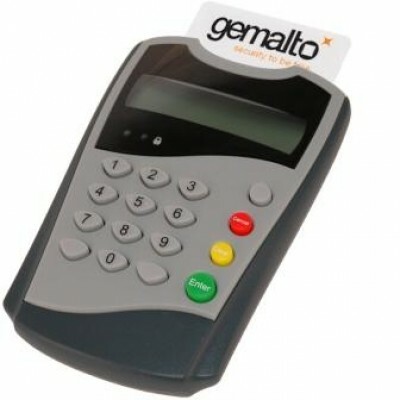 If you’re looking for something specific, or would like to discuss your card reader requirements, please contact us and a member of our knowledgeable team will be happy to assist you.